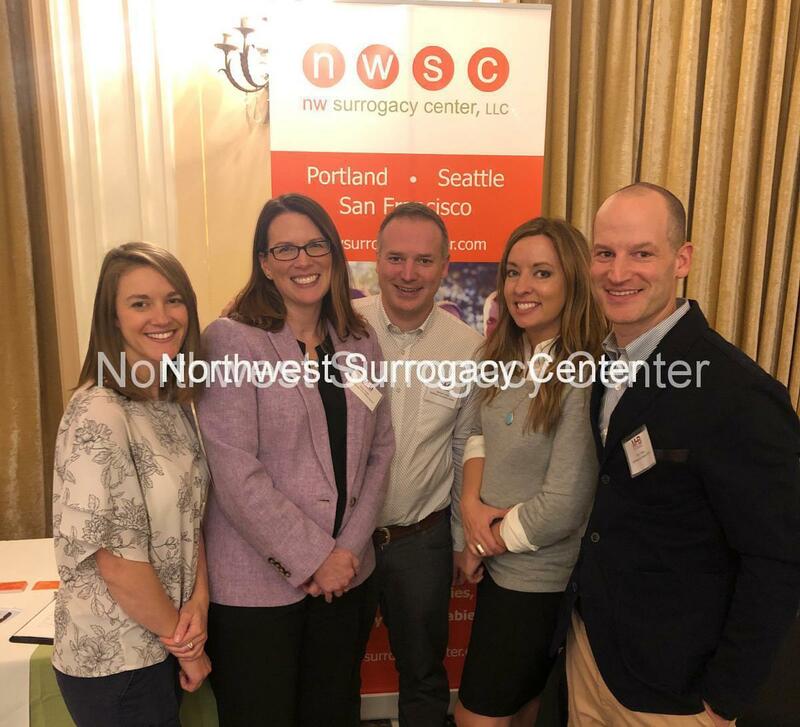 Founded in 1994, Northwest Surrogacy Center, LLC is the leading and most successful surrogacy center in the Pacific Northwest. In addition, our professional staff has 40 years of experience in facilitating adoptions. We have been helping create families for four decades. The NWSC team has spent over 24 years leading surrogates and intended parents through the complex and rewarding medical, legal, and emotional experience of surrogacy. We understand the profound impact our work has on both surrogates and intended parents. We are a caring and dedicated staff and we get to know each and every one of our clients, which means you will never be dealing with a stranger. We are proud of the experience, skill, and compassion we bring to our relationships with you. 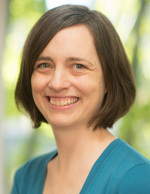 Sandra Hodgson, J.D. 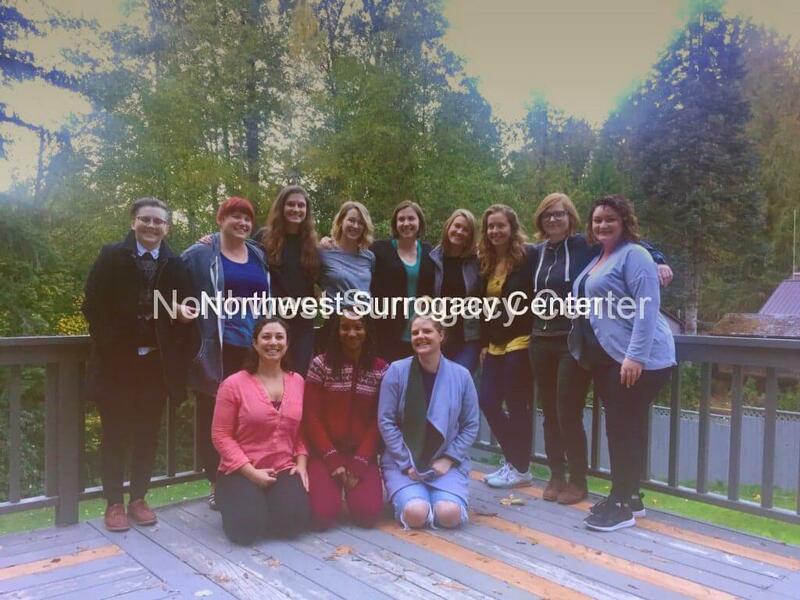 is a Director and Founder of Northwest Surrogacy Center, LLC. 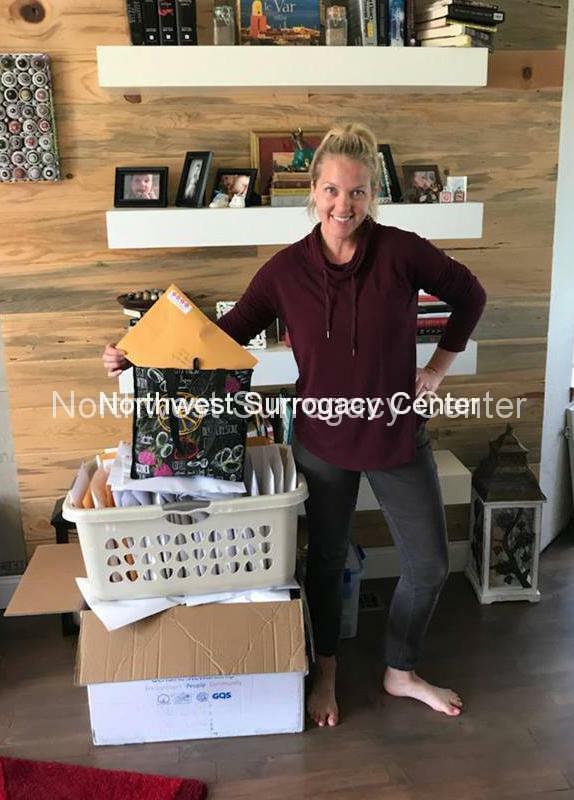 She has helped form numerous families through surrogacy and egg donation, representing intended parents, surrogates, and egg donors for 20 years. Sandra is licensed to practice law in Oregon, Washington, and Montana. Her areas of practice include surrogacy, egg donation, and adoption. She has been an attorney since 1985 and in private practice since 1988, before which she was a law clerk at the Oregon Supreme Court and Oregon Court of Appeals. Sandra is a member of the American Academy of Adoption Attorneys and the American Academy of Assisted Reproductive Technology Attorneys. She has authored book chapters and other materials on adoption and assisted reproduction, and has been a speaker at assisted reproduction and adoption seminars. 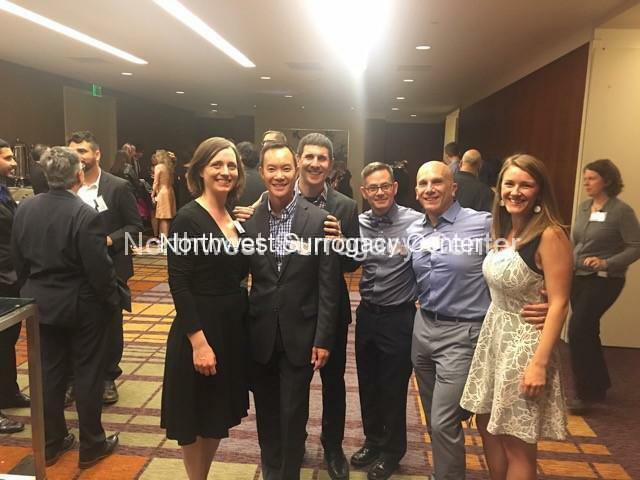 In addition, she is a member of RESOLVE and the American Society of Reproductive Medicine. Sandra feels extremely lucky to do the work she does, and is honored that her clients let her be involved in such a personal journey. When she’s not at work she enjoys cooking, hiking, being outdoors, and spending time with her husband and grandchildren. What Sandra will do for you: Sandra directs the overall surrogacy program, from the big picture to the small. 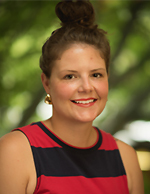 Her work includes providing potential intended families with information about the process, making matches, and conducting introductory meetings. She is available to intended families and surrogates throughout the process for support and guidance. John Chally, J.D. 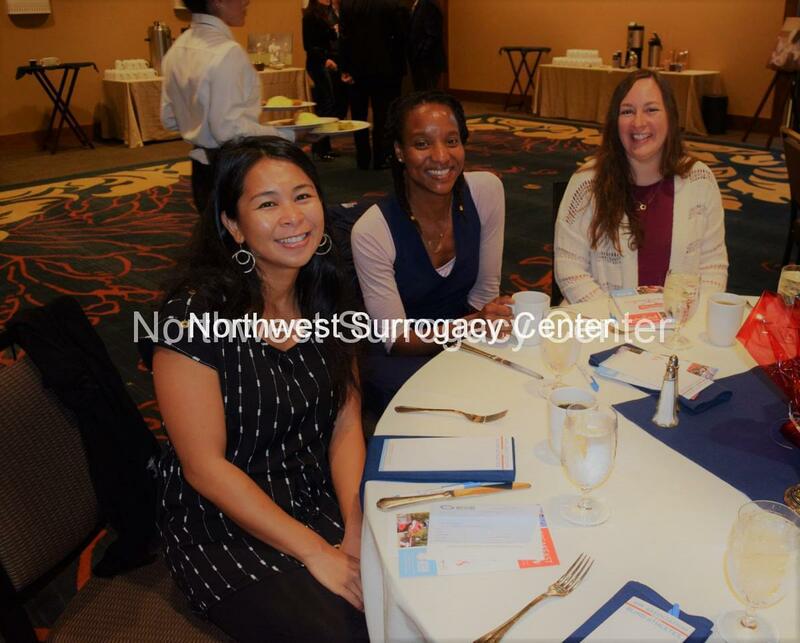 is a Director and Founder of Northwest Surrogacy Center, LLC. He has 20 years of experience as a surrogacy attorney, with a focus on securing the legal relationship between intended parents and their children. He also has nearly 40 years of experience practicing in the areas of adoption and adoption litigation. John is licensed in both Oregon and Washington. 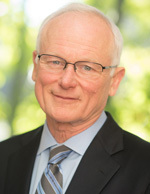 He has a Martindale-Hubbell rating of AV Preeminent, indicating the highest level of professional excellence and ethical standards. He is ranked as a Super Lawyer. John has published numerous articles and book chapters on adoption and frequently speaks at adoption seminars. He was a member of the State of Oregon Task Force on Adoption Services and drafted legislation regarding Oregon jurisdiction in adoption proceedings, which was enacted by the 2003 legislature. He was also a member of the Oregon Law Foundation Adoption Committee, which developed legislation concerning access to adoption records that was enacted by the legislature in 2013. John is a member of the American Academy of Adoption Attorneys and the American Academy of Assisted Reproductive Technology Attorneys. He was one of the early promoters of open adoption. In 1985 he cofounded Open Adoption & Family Services, Inc., which is one of the largest adoption agencies in the Pacific Northwest and the leading agency promoting open adoption. He served on its board of directors for eight years. John feels that he is doing the work he was meant to do. Outside the office he enjoys spending time with his three children and three grandchildren. He also hikes, kayaks, and practices yoga. What John will do for you: John creates an overall vision for the program and oversees business operations. He answers client and staff questions and is known for delivering clear and honest information. He is particularly involved with our international clients. 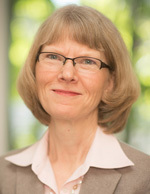 Tabitha Lundberg Koh, J.D. first worked for NWSC from 2001 to 2004 as the office manager and bookkeeper. 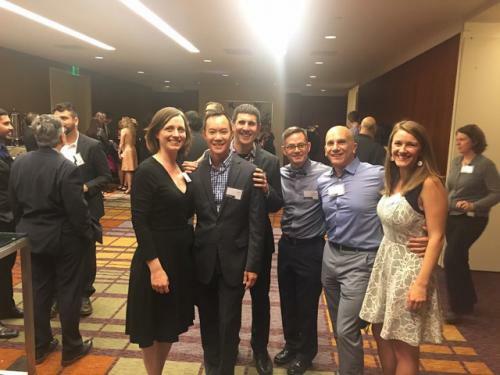 After graduating from the University of California Berkeley Law School in 2007, she served as a litigation associate at Orrick, Herrington, and Sutcliffe. In 2009 she rejoined the NWSC team as an attorney, and now serves as the Director of Legal Services. 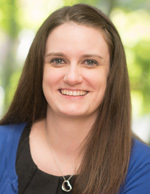 Tabitha is licensed to practice law in Oregon, Washington, and California. Her practice areas include adoption, surrogacy, and assisted reproductive technology, as well as estate planning and probate. She is a member of the American Academy of Adoption Attorneys , Oregon Women Lawyers (OWLS), and the Oregon Gay and Lesbian Law Association. Tabitha loves working with people and supporting her clients, and she is passionate about helping create families. She and her wife live in Portland with their two young children. What Tabitha will do for you: Tabitha coordinates legal services for our families and surrogates and provides general support and guidance. She is also a great solver of problems. Heidi Martens attended Indiana University-Purdue University Indianapolis for her graduate work in public history. She had several internships, including with the Indiana Medical History Museum, and also worked for the Indiana State Medical Association before moving to Portland and joining the NWSC team in late 2012. 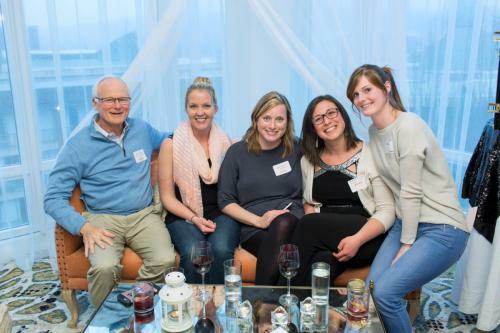 Heidi says that watching intended parents and surrogates connect over something as profound as the joy children bring to people’s lives makes her feel good about the world, and she feels lucky that her job is to participate in that. When she’s not at work Heidi loves hiking and camping in national parks, going to museums, spending time with her family, and playing Dungeons & Dragons with her friends from school. She lives in Portland with her husband and their daughter. What Heidi will do for you: Heidi focuses on communication with the attorneys and legal assistants working with NWSC. 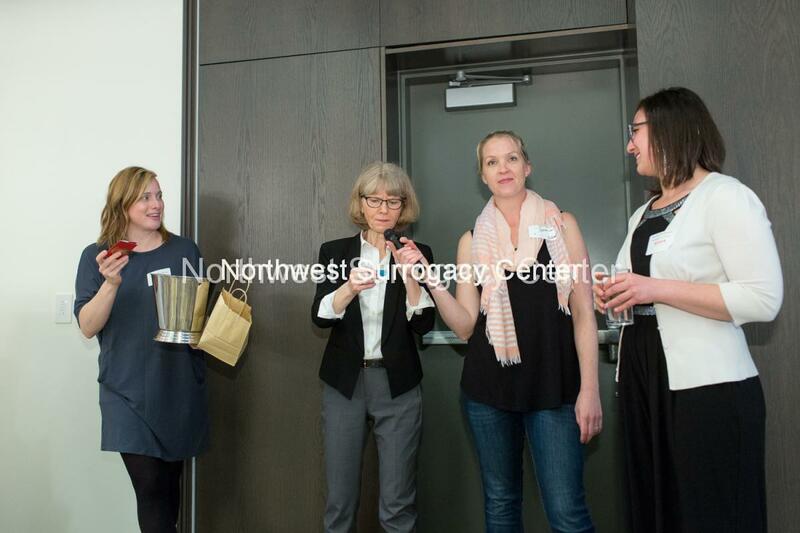 She also fields questions from intended parents and surrogates during the different legal phases of their surrogacy processes. She conducts match meetings with surrogates and families and guides them throughout the entire process. 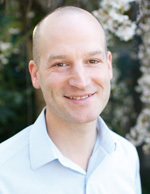 Sam Chally graduated with a degree in philosophy from San Francisco State University. A Portland native, he lived and worked for many years in Mexico and Nicaragua, where he was a teacher, Peace Corps volunteer, and Sales Consultant. Sam loves working at NWSC and helping families make their dreams come true by helping them bring babies into the world. Sam divides his time between our office in San Francisco and his home in Bend, Oregon, where he lives with his wife, two children and two very active dogs. When he’s not working, Sam enjoys mountain biking and skiing. 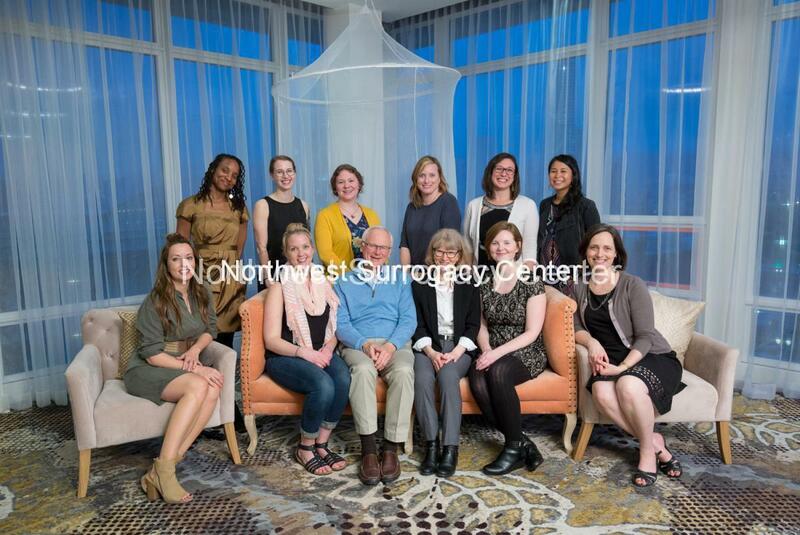 What Sam will do for you: Sam’s work is primarily focused on introducing NWSC to intended parents as they begin the process of surrogacy. He also assists with the development of our international and domestic programs. 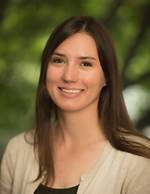 Kaitlin McDonald graduated from Lewis and Clark College in 2010 with a degree in psychology. During college, she was lucky enough to spend a semester traveling up and down the coast of Australia. After working in the legal field, she joined the NWSC team in 2014. She enjoys connecting with intended parents, and helping others complete their dream family. Kaitlin lives in Portland with her husband and their unruly garden. She enjoys exploring local restaurants, and running. What Kaitlin will do for you: Kaitlin schedules and coordinates with potential and current intended parents, and assists Sandy with daily operations. 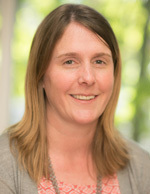 Molly O’Shea has been at NWSC since 2005. She graduated from the University of Oregon with a degree in political science and environmental studies. She came to NWSC with several years of experience in finance and administration, mostly at law firms. 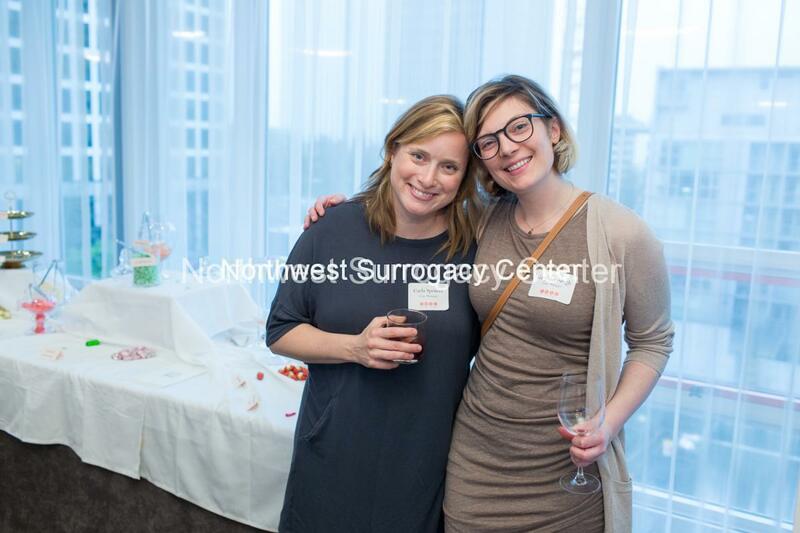 Molly is inspired by the women she gets to work with every day who so generously give the gift of surrogacy. She also finds it deeply rewarding to watch people who have worked so hard to have children finally get to be parents. When she’s not at work, Molly likes to travel, hike, read and cook. She lives in Portland with her husband and son. What Molly O. will do for you: As Lead Case Manager, Molly guides intended families and surrogates through the process from start to finish. 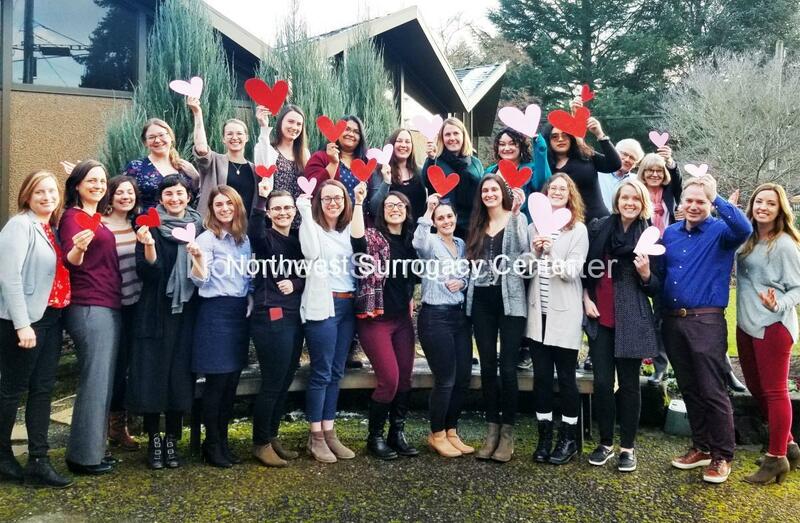 She conducts match meetings with surrogates and families, coordinates with other surrogacy professionals, and provides support and information throughout the process. Carla Spencer graduated from Rhodes College in 2001 with a degree in fine art and anthropology. She worked as a fundraiser for nonprofits in Memphis, Tennessee and Santa Fe, New Mexico before moving to Portland in 2008 to be near family and enjoy the Pacific Northwest. 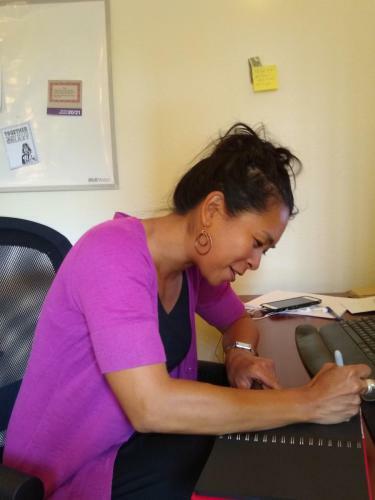 Carla joined the NWSC team in late 2013. She loves being able to bike to work, getting to see newborns, and most of all, helping people realize their dream of parenthood. 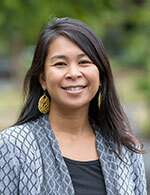 Carla lives in Portland with her husband, three young daughters (including twins), dog, and cat. They enjoy picking berries, swimming, baking, cycling, making art, and dreaming about summer. What Carla will do for you: Carla guides intended families and surrogates through the process from start to finish. 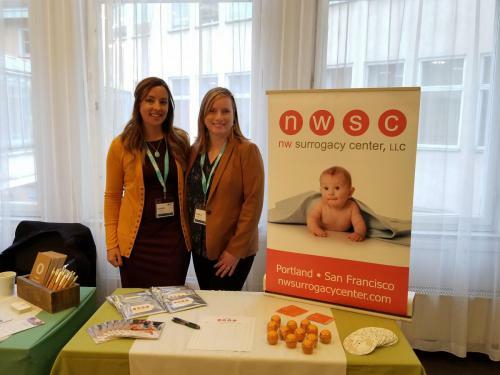 She conducts match meetings with surrogates and families, coordinates with other surrogacy professionals, and provides support and information throughout the process. 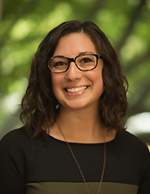 Katy Engberg studied at the University of Oregon and Portland State University, graduating with degrees in community health education and dance. 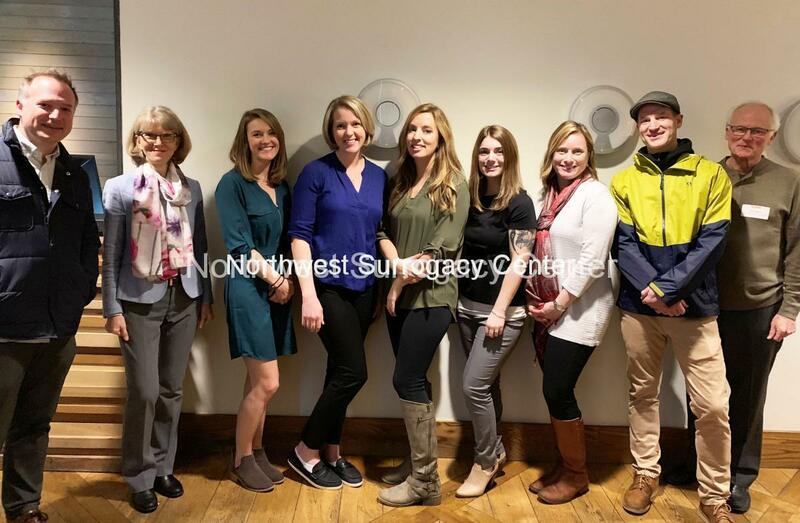 Before coming to NWSC in 2014, Katy worked as a yoga teacher at a non-profit organization, and interned at the National College for Natural Medicine building a resource referral program for community clinic patients. Katy enjoys watching intended parents and surrogates come together to create something beautiful. Katy grew up in the mountains of Colorado, and now lives in Portland with her husband. In her spare time, she enjoys spending time with friends and family, traveling, cooking, and gardening. What Katy will do for you: Katy guides intended families and surrogates through the process from start to finish. She conducts match meetings with surrogates and families, coordinates with other surrogacy professionals, and provides support and information throughout the process. Erin Mays was born and raised in Indianapolis, Indiana. She graduated from Purdue University (Go Boilers!) with a degree in political science and history. 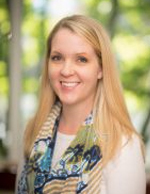 Before joining NWSC in early 2016, Erin worked for the Indiana House of Representatives and the Indiana State Medical Association. One of her favorite parts of being a case manager is being there when intended parents meet their surrogate for the first time, and seeing the connection that will help build their family. When she’s not at work Erin loves traveling to see the US soccer team play, reading historical fiction, watching science fiction and fantasy movies and TV shows, and checking out Seattle’s amazing restaurants. Her favorite way to explore the city is by checking out all the historic neighborhood movie theaters. What Erin will do for you: Erin guides intended families and surrogates through the process from start to finish. She conducts match meetings with surrogates and families, coordinates with other surrogacy professionals, and provides support and information throughout the process. 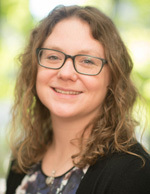 Erin began her NWSC career in Portland and relocated to the Seattle office in 2018. Maria studied at Saint Louis University and Washington University receiving a Bachelor’s and Master’s degree in Social Work. Prior to joining NWSC in 2016, Maria spent the past ten years working in adoption at Open Adoption and Family Services, an agency that was founded by NWSC’s director John Chally. Maria is excited to bring her experiences to surrogacy and continue to assist others in growing their families. It is truly an honor for Maria to guide people through such a pivotal and life-changing part of their lives. In her spare time, Maria enjoys snow-boarding, surfing, and practicing yoga. She equally enjoys sleeping in and lazy Sundays. What Maria will do for you: Maria guides intended families and surrogates through the process from start to finish. She conducts match meetings with surrogates and families, coordinates with other surrogacy professionals, and provides support and information throughout the process. 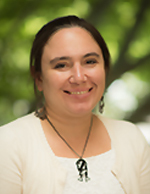 Terra Darrow graduated in 2002 from Lycoming College with a Bachelor’s Degree in anthropology and sociology. After graduation, she packed up her car and moved across the country from Pennsylvania to Portland. Terra has previously worked in garden centers and nurseries and most recently in the outdoor retail industry. She loves working at NWSC and being part of building and growing families. She admires the kindness and generosity of both surrogates and intended parents. 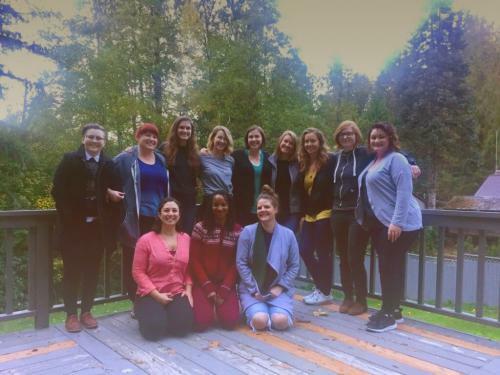 When Terra is not at work, she enjoys camping with her husband and two children, going to Portland Timbers soccer matches, seeing live music, and playing pinball. She also loves native gardening and growing orchids. What Terra will do for you: Terra guides intended families and surrogates through the process from start to finish. She conducts match meetings with surrogates and families, coordinates with other surrogacy professionals, and provides support and information throughout the process. Angel Sauls graduated from California State University, Fullerton in 2009 with a degree in Child Development. Before coming to NWSC in 2017, Angel worked for the Department of Justice, FamilyCare, OHSU and Providence Health Systems in various capacities involving advocacy. 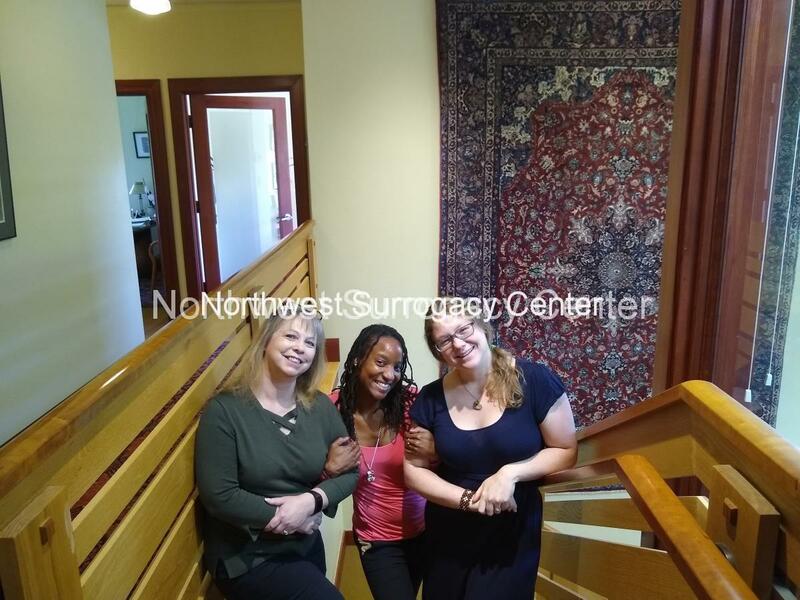 Angel’s passionate belief in compassionate mindfulness for self and others drew her to work for NWSC and she is thrilled to assist others transform longings into reality. In her spare time, Angel is humbly learning the skills of balancing grace, enjoying quality time with her ladies, reading, laughing, attempting general relaxation and dedicated to becoming a world traveler. She was raised in St. Louis, Missouri and now lives in Portland. What Angel will do for you: Angel guides intended families and surrogates through the process from start to finish. She conducts match meetings with surrogates and families, coordinates with other surrogacy professionals, and provides support and information throughout the process. Krista Pomeroy truly enjoys working with others who need a little assistance to realize their passions and dreams. Before joining NWSC in 2018, she worked at Northwest Association for Blind Athletes, where she was a volunteer coordinator and an adaptive recreation instructor. She grew up in Buffalo, NY, and studied exercise science at Ohio’s Bowling Green State University. After college, she settled in Crested Butte, CO for an internship with the Adaptive Sports Center and to be a bit of ski bum. The great outdoors have a special appeal for Krista. Whether it be backpacking, mountain biking, skiing, camping or hiking, she wants to have as many adventures as possible. When she’s not exploring, you can find her devouring a good book or perfecting her grilling skills. 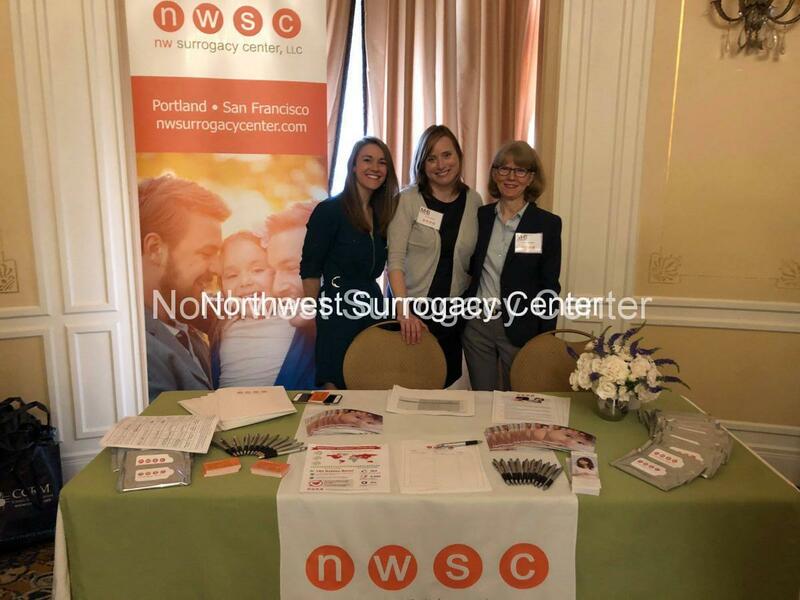 Krista loves how supportive the NWSC team is and how they want the very best for every surrogate and intended family they work with. What Krista will do for you: Krista guides intended families and surrogates through the process from start to finish. 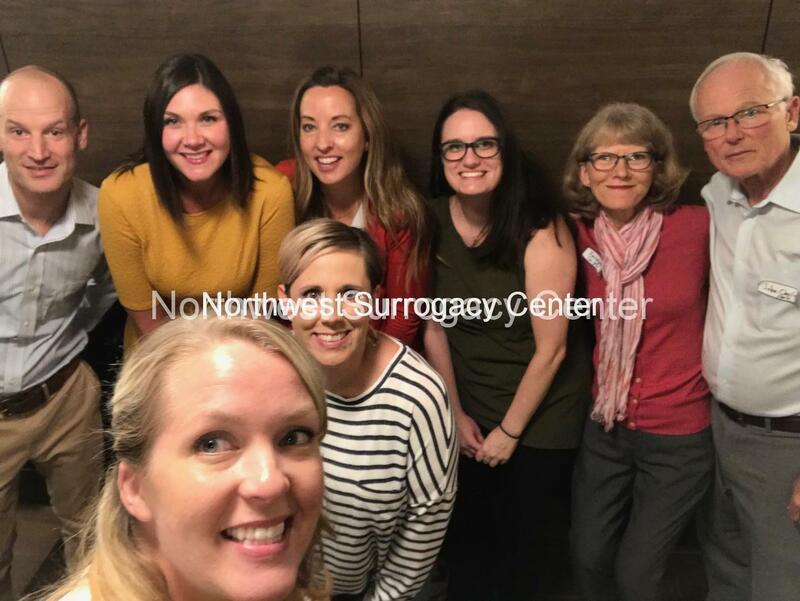 She conducts match meetings with surrogates and families, coordinates with other surrogacy professionals, and provides support and information throughout the process. 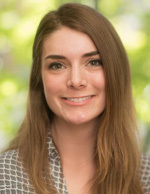 Anna Ioannou graduated in 2012 with a degree in arts administration and a concentration in speech from Georgia State University and spent the majority of her career in marketing and business development roles for construction and civil engineering. With a career change in mind and having always dreamt of life on the west coast, Anna and her husband purged their belongings and traumatized their two cats with a cross-country flight to Portland in April 2017. 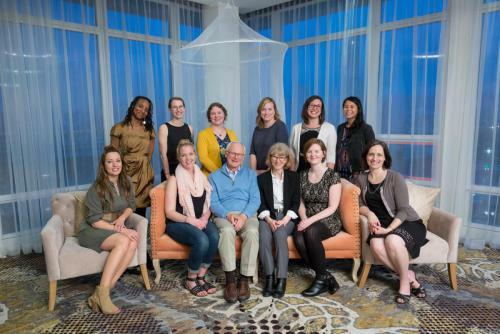 Every day Anna is inspired by the warmth and generosity of our superhuman surrogates and her colleagues. In her spare time, Anna enjoys exploring Oregon, costuming, playing with special FX makeup, and counting down the days to Halloween. What Anna will do for you: Anna oversees the team that recruits and screens surrogates. 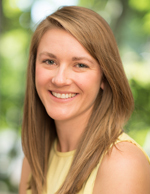 Mariah Swan was born and raised in Montana, and graduated from Gonzaga University in 2013 with a degree in biology. She joined NWSC in 2014 and helped open the office in San Francisco, California. Mariah loves hearing the stories of surrogates and intended parents and loves helping them through the complexities that make up the process of surrogacy. In her spare time, Mariah enjoys staying active. She is an avid skier, climber, and runner, but also has a deep affection for Saturday brunches on her patio. She appreciates San Francisco for having a diverse landscape, great weather and an abundance of great food. What Mariah will do for you: Mariah provides information and support to surrogates from the first time they contact us until they are matched with a family. She assists them through their screening and prepares them to be matched. Mariah also guides intended families and surrogates through the process from start to finish. She conducts match meetings with surrogates and families, coordinates with other surrogacy professionals, and provides support and information throughout the process. 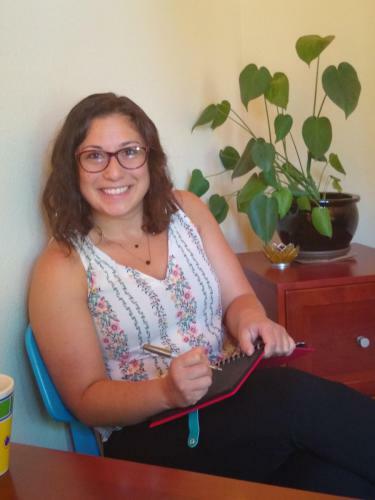 Rachel joined NWSC in July 2015 after finishing her Master’s degree in health communication. She has been immersed in the world of women’s health and patient advocacy for several years. Creating happy, healthy, and fulfilled families has always been a driving force in Rachel’s life. In graduate school she participated and contributed to research focusing on the health of women in the Portland area who were recently diagnosed with breast cancer. Rachel is excited to help families make their dreams come true, and to be a part of helping new lives emerge into this world. Surrogacy is an incredible gift and it touches her heart that there are people who want to share the beautiful gift of children with others. When she’s not at work, Rachel enjoys hiking and exploring the outdoors, specifically all of Oregon’s amazing waterfalls! She also enjoys cooking and creating healthy concoctions at home. Rachel is also involved in the yoga and dance community. What Rachel will do for you: Rachel provides information and support to surrogates from the first time they contact us until they are matched with a family. She assists them through their screening and prepares them to be matched. Heather joined NWSC in June 2016 after six years working with people experiencing homelessness. She graduated from Southern Oregon University with a degree in International Studies, with a focus on Women’s Studies and Spanish. After graduation, she served two years as an AmeriCorps VISTA member, during which she developed a passion for doing work that impacts people’s lives in meaningful and lasting ways. 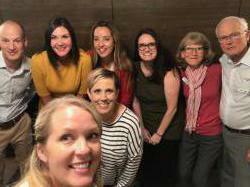 After her cousin became a surrogate, Heather witnessed the amazing way surrogates help to create loving families and she is so excited to be able to work with other women who want to be a part of that experience. In her time away from the office, Heather enjoys hiking and backpacking through Oregon’s beautiful wilderness. She’s also happy staying in with a cup of tea and a good book. She loves old sci-fi movies-the cheesier the better! What Heather will do for you:Heather provides information and support to surrogates from the first time they contact us until they are matched with a family. She assists them through their screening and prepares them to be matched. 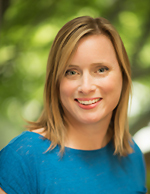 Krysta Vollbrecht graduated from Portland State University in 2003 with a degree in Women’s Studies and completed a master’s in Nonprofit Management in New York City in 2008. Krysta spent ten years working with nonprofits mainly in fundraising and marketing. She moved back to the Portland area to start a family and loves the many ways to be active outdoors here. In addition to her work helping nonprofits, she has also been involved in volunteer work to help vulnerable children in the foster care system. She loves talking to other moms and swapping birth stories and is thrilled to be working with amazing women who are helping other families grow. In her spare time, Krysta enjoys Cuban salsa dancing, baking with her daughter, and is an avid reader. What Krysta will do for you: Krysta provides information and support to surrogates from the first time they contact us until they are matched with a family. She assists them through their screening and prepares them to be matched. Ciara Chivers was raised in Nevada and graduated from Tufts University in 2014 with a double major in Religion and Peace & Justice Studies. After seven years in Boston, Ciara decided to head back west and make a home in Portland. 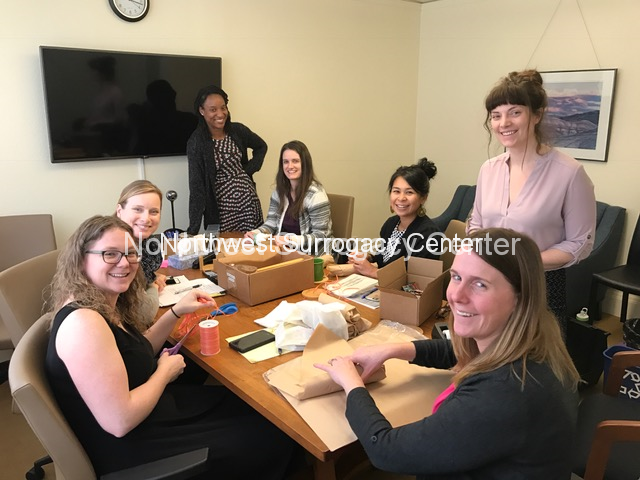 Ciara came to NWSC with a background in nonprofit fundraising, as well as extensive volunteer experience in the reproductive health field. Ciara is so grateful to be part of NWSC’s growing family and loves meeting the women who want to help others in such a profound way. 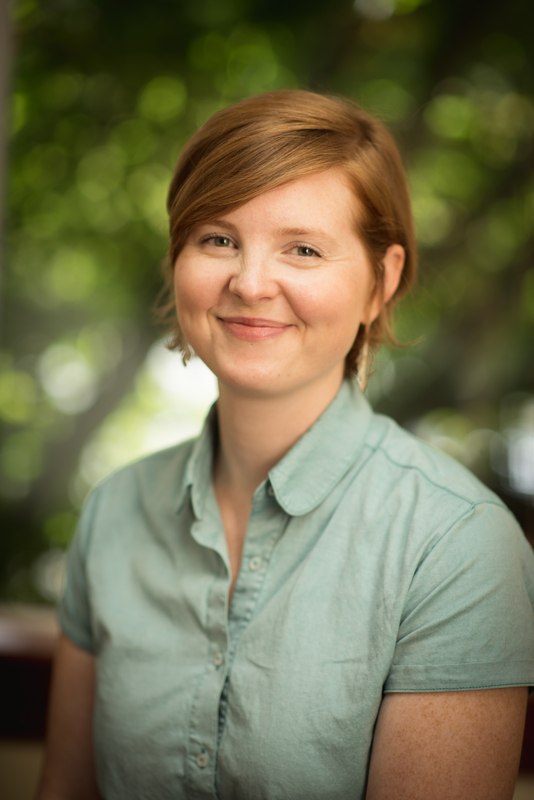 Outside of NWSC, Ciara loves to cook, embroider, volunteer, and explore all of Portland’s weird neighborhoods and secret hiking trails with her partner and their dog. What Ciara will do for you: Ciara provides information and support to surrogates from the first time they contact us until they are matched with a family. She assists them through their screening and prepares them to be matched. Dolores graduated from Western Carolina University with a Bachelor’s degree in sociology. Over the course of her education and career, Dolores has focused on working with people in a helping and empowering manner. 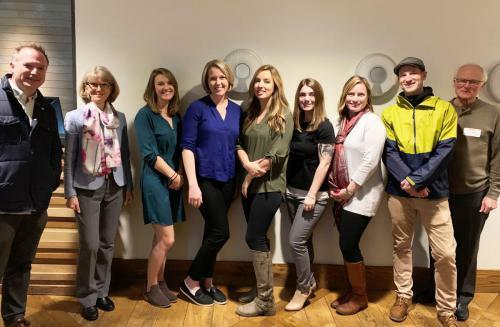 Prior to joining the NWSC team, she worked with at-risk youth in a variety of different settings spanning the country, from wilderness therapy in Wyoming and North Carolina to a non- profit community reintegration program in Portland. Her passion and aptitude for creating space for others to realize their dreams aligns perfectly with NWSC’s vision of helping families grow. Dolores is awed by the kindness and generosity of our surrogates and is honored to take part in their journey. When not at work, you’ll often find Dolores starting (and even occasionally finishing) various crafts, cooking, playing with her pups and being outside as much as possible. She’s enthralled with the Pacific Northwest and is determined to fill every space with plants, at home and in her office! What Dolores will do for you: Dolores provides information and support to surrogates from the first time they contact us until they are matched with a family. She assists them through their screening and prepares them to be matched. 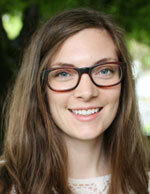 Kelsey Lamb graduated from the University of Oregon in 2011 with a degree in cultural anthropology. She spent two years in New York working for an events production company, before returning to Oregon and working for a nonprofit. Kelsey is excited to play a role in such a wonderful time in the lives of our families, and is amazed by the generosity of our surrogates. Kelsey enjoys running, hiking, photography and taking advantage of the ample outdoor activities available in the Pacific Northwest. Although she has lived in Oregon for most of her life, New York gave her a new appreciation for the beauty of Portland, and she is eager to continue exploring all the city has to offer. 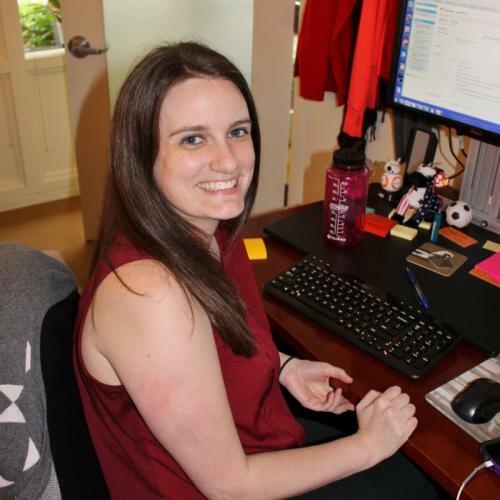 What Kelsey will do for you: Kelsey assists the Surrogate Coordinators with all tasks related to surrogate screening, including collecting and reviewing medical records, writing profiles, running background checks, and attending surrogate interviews. 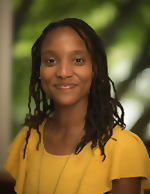 Naima graduated from Reed College with a degree in English Literature. While at Reed, she worked in Sexual Assault Prevention & Response, wrote an undergraduate thesis on the intersection of race and literary theory, and spent three years as a research assistant in the English department. She moved to Portland four years ago from Toronto, Canada (which she still loves!) but she adores Oregon for its weather and its greenery. She enjoys witnessing the generosity of our surrogates, the happiness of new parents with their very tiny babies, and having so many opportunities to scribble on legal pads. 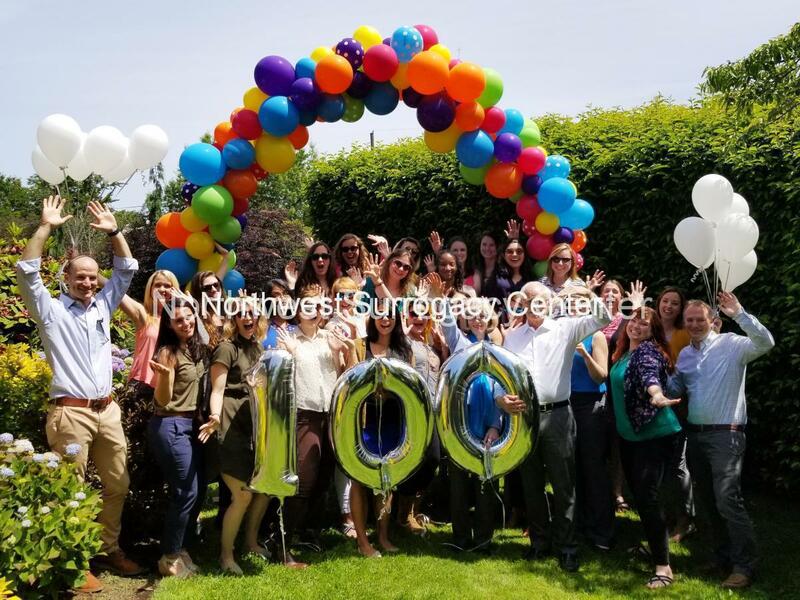 What Naima can do for you: Naima assists the Surrogate Coordinators with all tasks related to surrogate screening, including collecting and reviewing medical records, writing profiles, and running background checks. As the Office Administrator, she also manages vendor relationships, keeps track of building maintenance, and assists with bookkeeping. 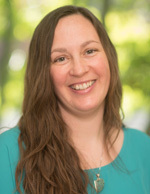 Amanda Taylor joined NWSC in 2018, but has lived in Portland since 2013. Amanda and her partner relocated to Oregon to be near extended family when they were expecting their first child, and they now have two children and a sweet, grumpy dog. 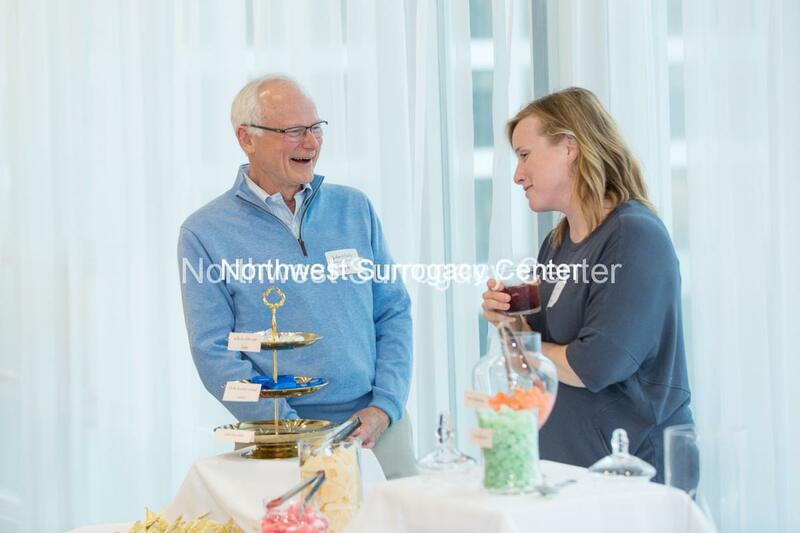 Previously, she worked with the elderly population in Sitka, Alaska doing case management. She has a degree in Criminology from University of Minnesota, Duluth and a MS, Publishing & Editing from Portland State University. Amanda’s excellent taste includes coffee, wine, cheese and Mexican food and she is talented at digital art and design. She enjoys family time, especially adventures near the ocean and rivers, camping, making up songs and dancing along to music videos. She loves helping families grow and learning about the experiences women have had in their own lives and what leads them to becoming a surrogate.What Amanda can do for you: Amanda assists the Surrogate Coordinators with all tasks related to surrogate screening, including collecting and reviewing medical records, writing profiles, and running background checks. 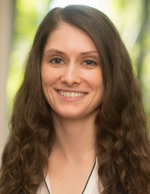 A native of Nebraska, Laura Pleskac moved to Portland in 2012 after beginning her accounting career in New York City. While attending college in Nebraska, Laura had the opportunity to travel abroad and study in Spain and France. These international experiences are a valuable asset as she works with families from around the world at NWSC. Laura comes from a large family and appreciates that she is part of a company that helps other families grow. She loves the supportive environment and the unique personalities that make every day interesting and fun. When she’s off the clock, her favorite things are knitting, traveling and outdoor adventures. 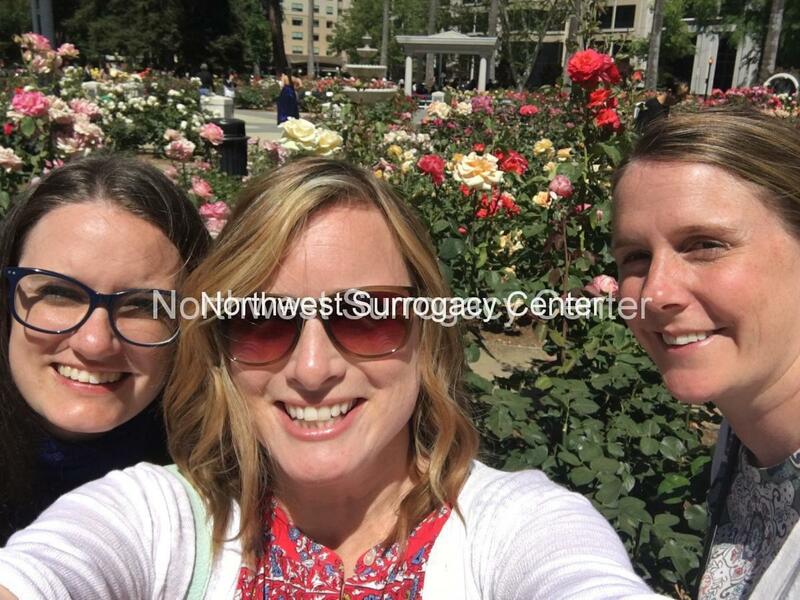 What Laura will do you for you: She ensures all surrogates are compensated and reimbursed for the items outlined in their contract. She is available to answer questions about payments, reimbursements and other accounting functions. 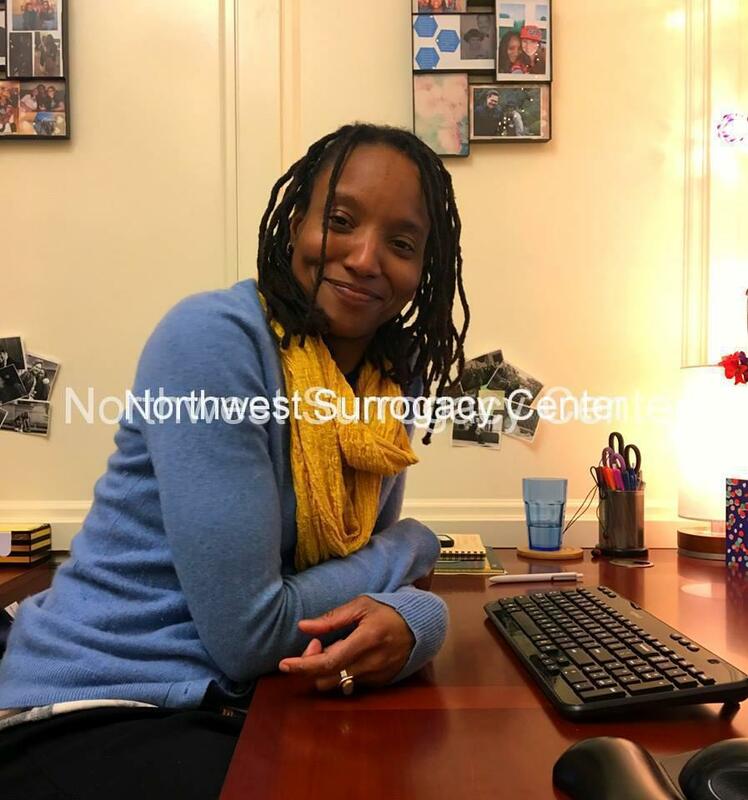 Approaching both life and work with dedication and creativity, Lisa Bogan joined NWSC as a temporary employee in 2018 and was quickly hired on full-time! Lisa was raised in New Jersey but moved to Santa Fe, NM for college where she studied art therapy and photography. Beckoned by Oregon, she relocated to Portland and studied Psychology at PSU and has been in our beautiful state ever since! Outside of work, she is the treasurer of the non-profit Bi Brigade, which advocates for and supports the local bi+ community. 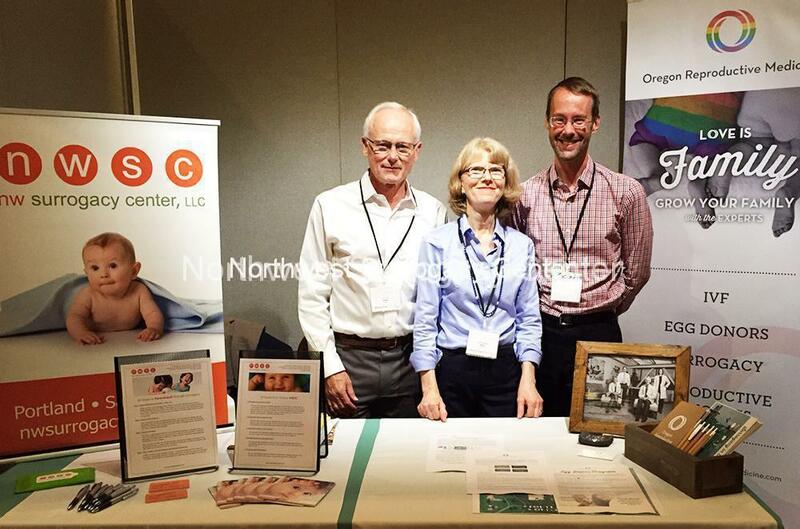 Lisa’s favorite part of working at NWSC is getting to see brand new babies with their happy parents and being part of a place that is proud to serve the LGBTQ+ community. She is also passionate about art and is a dancer, photographer, and multi-instrumentalist. Her favorite activity is spending time with her twin teenage boys and her cats. 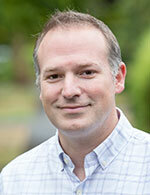 Michael graduated from the International College at the University of Oregon in 1998 with a degree in Asian Studies. He worked in the tech industry for over 15 years designing and building software for both startups and large companies. Michael grew up in Portland and still lives there with his wife, daughter and son. When he is not at work, Michael likes to travel, ski, bike and read. What Michael will do for you: Michael works with all of our teams to understand and improve our services and create better experiences for our clients. 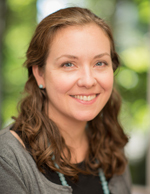 Prior to joining NWSC, Veronica worked for 10 years as the Director of Travel for an airline and most recently as an event coordinator and community advocate in McMinnville, Oregon. In addition, Veronica regularly volunteers at her kids’ schools, the McMinnville Chamber of Commerce, Habitat for Humanity, and more. Veronica loves sharing her passion for surrogacy every day. 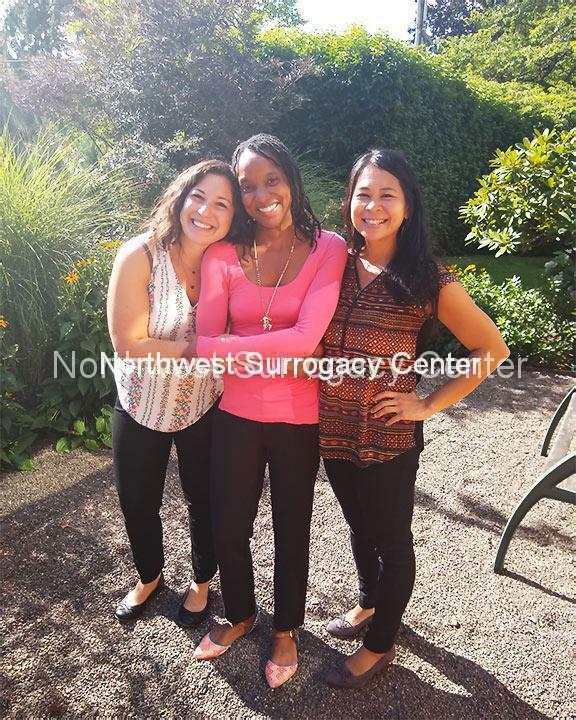 She is an experienced surrogate with NWSC who was worked with families in both France and Australia. Watch the French Documentary “Two Men and a Cradle” about her and the French family! Veronica lives in McMinnville with her husband, two children, two dogs, cat, and six chickens! In her “free” time, she enjoys baking and trying new recipes, traveling the world, and spending time with her family. What Veronica will do for you: For potential surrogates, Veronica is available to answer questions about her experiences and organizes recruiting events. Veronica is also an advocate for our current and former surrogates and oversees special events to support and celebrate them. As the Intended Parent Concierge, she helps make their travel and planning seamless as they prepare to welcome new baby! A native of the Pacific Northwest, Carrie graduated from the University of Oregon where she studied Journalism and public relations. After 10+ years of marketing in the hospitality industry, she joined the NWSC team full time in 2018. She says that becoming a parent made her a more empathetic, patient person and changed her life perspective, and this drives her desire to help others become parents. 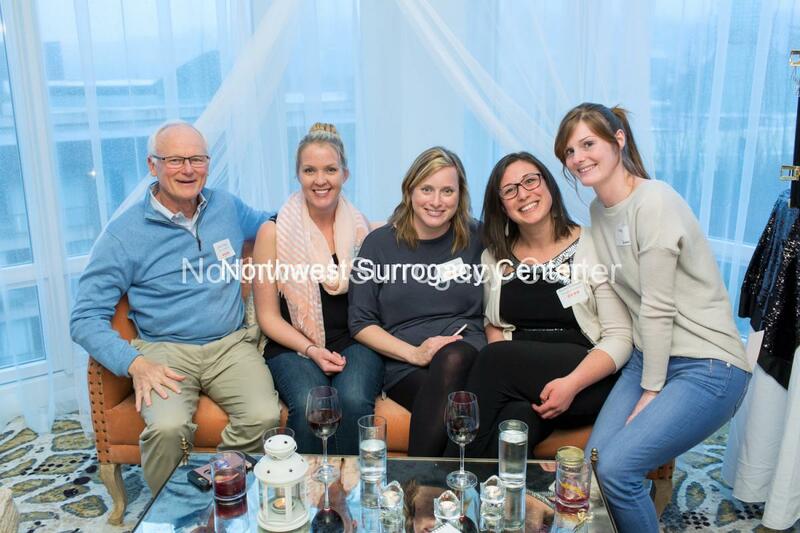 She is eager to connect with the amazing women who want to grow families through surrogacy. Carrie is an experienced surrogate with NWSC. Living with her husband, two sons and various pets, Carrie enjoys running, snowboarding, reading, gardening and attempting to grow tomatoes in the finicky Bend, Oregon climate. She always appreciates a timely “Simpson’s” reference, too! What Carrie will do for you: Carrie actively markets NWSC in a variety of aspects to reach women who want to help families grow. She also organizes the Bend surrogate meet-ups and is available to talk to women in Central Oregon.